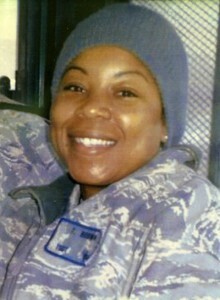 In January, 2011, U.S. Air Force officer Tara Jacobs Brown was deployed to Kabul, Afghanistan, as a Communication Squadron Advisor for the NATO Air Training Command. In this role, she served as an international trainer on computer technologies toward developing future Afghan air force technicians. 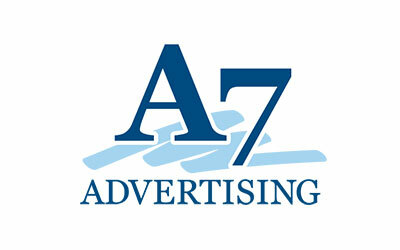 On April 27, 2011, an Afghan air force officer stormed a training meeting in the Kabul base and opened fire, killing nine American Air Force personnel, including Tara Brown, at age 33. It was the deadliest attack on U.S. forces in Afghanistan since 2005. Brown was on her second deployment to Afghanistan having become the first woman from the Volusia County area to be killed in Iraq or Afghanistan since the conflicts began. While Tara was stationed at Andrews Air Force Base, she volunteered to help abused women and served in other voluntary capacities during her career, including organizing base events and off-base activities of which her family knew nothing about until after her death. 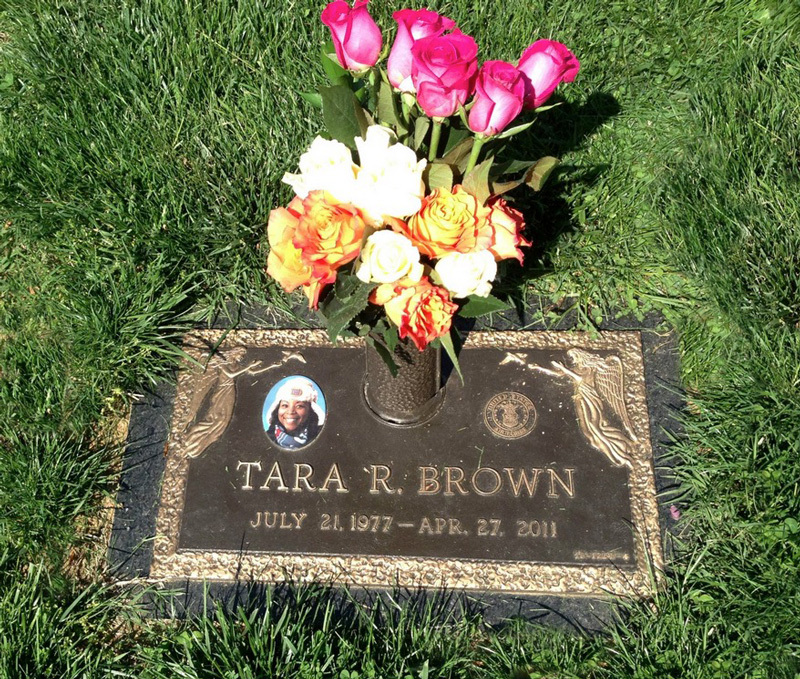 As many who knew Tara personally came forward at various memorial services, Tara’s honorable life story unfolded with numerous stories of her positive personality and motivating influence on others around her. 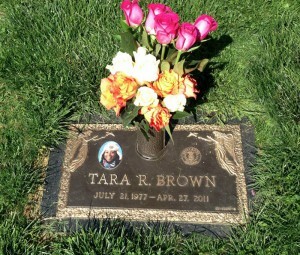 Tara is missed, and she will always be remembered.